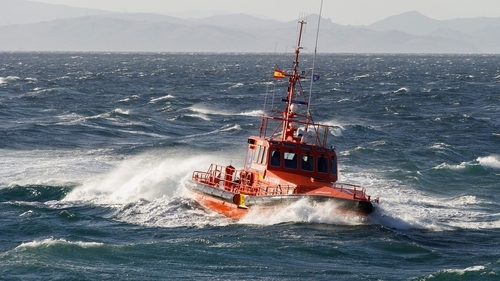 Spanish coastguards rescued 401 migrants trying to cross the Mediterranean over the first two days of the new year. A spokeswoman for Spain's coastguards told AFP they had rescued 111 migrants on Tuesday in the Strait of Gibraltar and Alboran Sea. Spain has become Europe's main entry point for migrants, overtaking Greece and Italy. According to the International Organization for Migration's (IOM) latest figures, more than 56,000 migrants arrived in Spain by sea from January 1 to December 19, 2018, and 769 died attempting to do so. This sea route to Europe is not the deadliest - at least 1,278 migrants died in 2018 trying to reach Italy and Malta - but it is the busiest, according to the IOM.